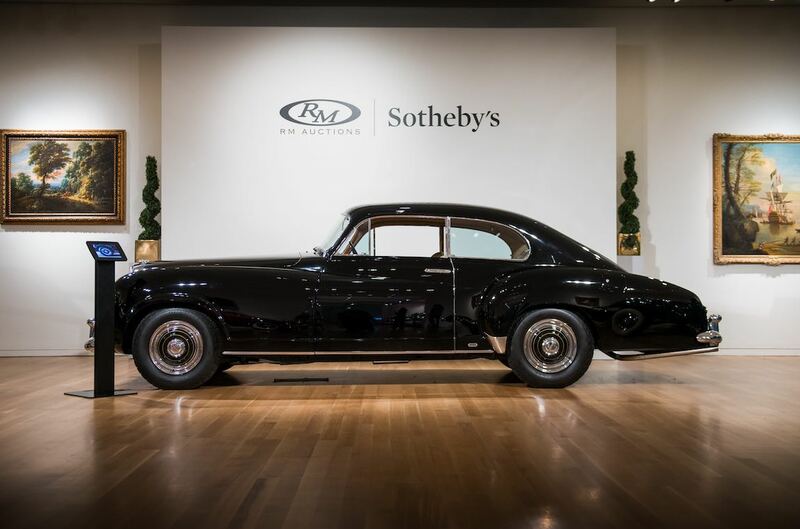 The 2017 RM Sotheby’s New York City auction and exhibition was staged November 30 – December 6 at Sotheby’s York Avenue headquarters in New York City. 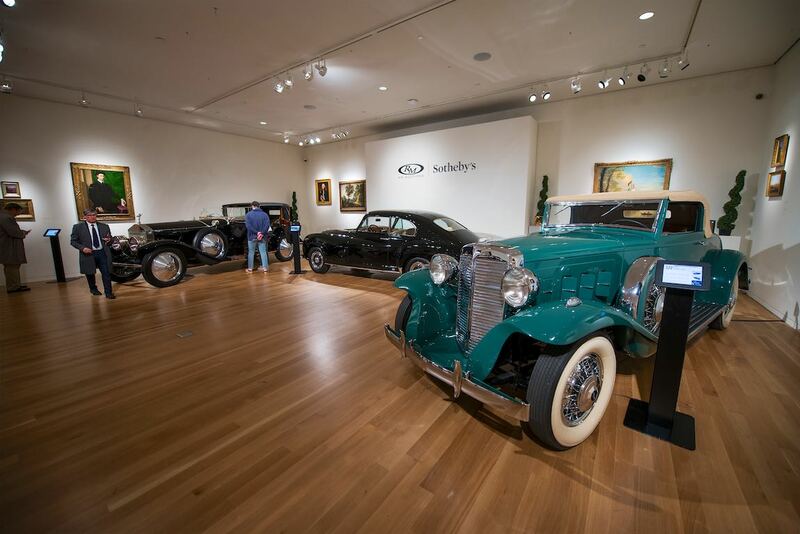 RM Sotheby’s third Manhattan sale saw 31 automobiles and select memorabilia cross the auction block. 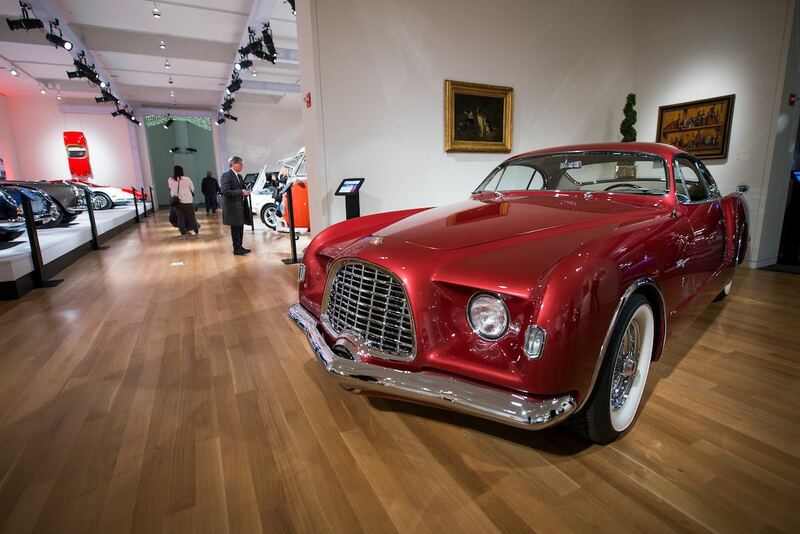 With the auction cars presented within a gallery setting on the 10th floor of Sotheby’s New York City headquarters, the RM Sotheby’s ICONS sale celebrated the cutting edge of automotive design. 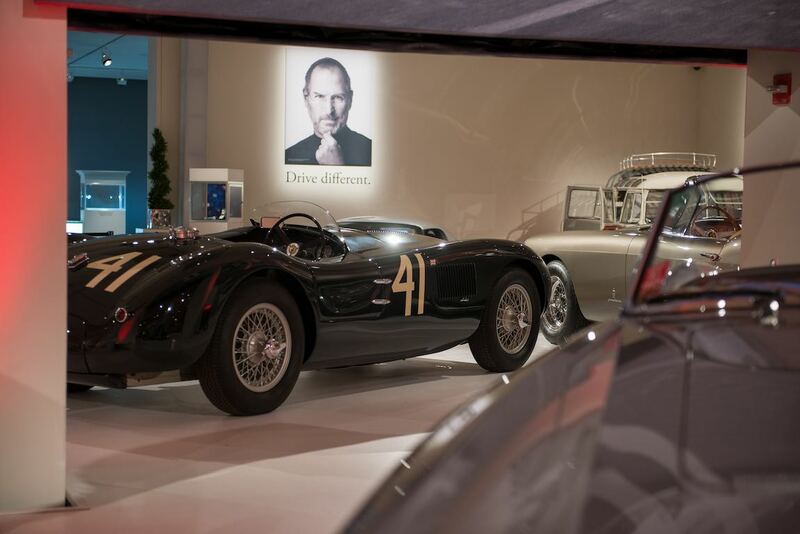 Similar to prior auctions, the presentation was outstanding, with a selection of automobiles from the Classic Era through today’s most advanced hypercars on display in the rooms normally reserved for Sotheby’s more traditional fine art auctions. 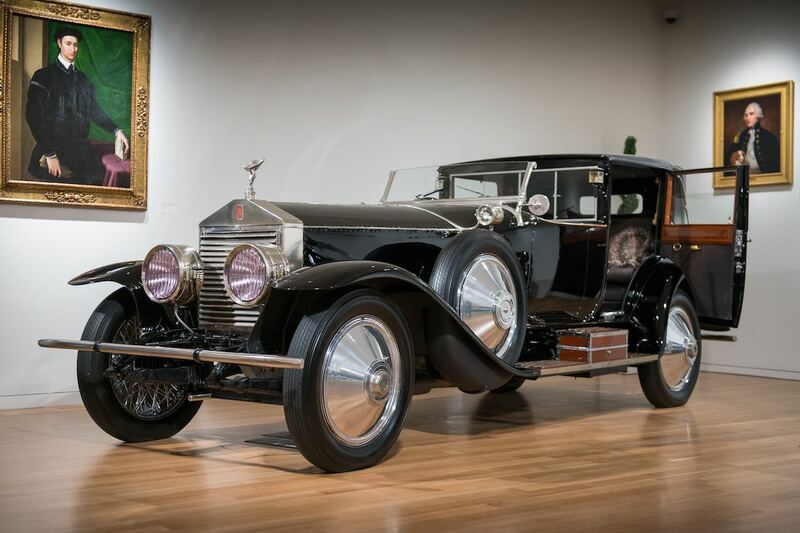 At the end of the day, it was an auction and the cars did sell quite nicely, with $45 million of sales and a 84 percent sell-through rate. 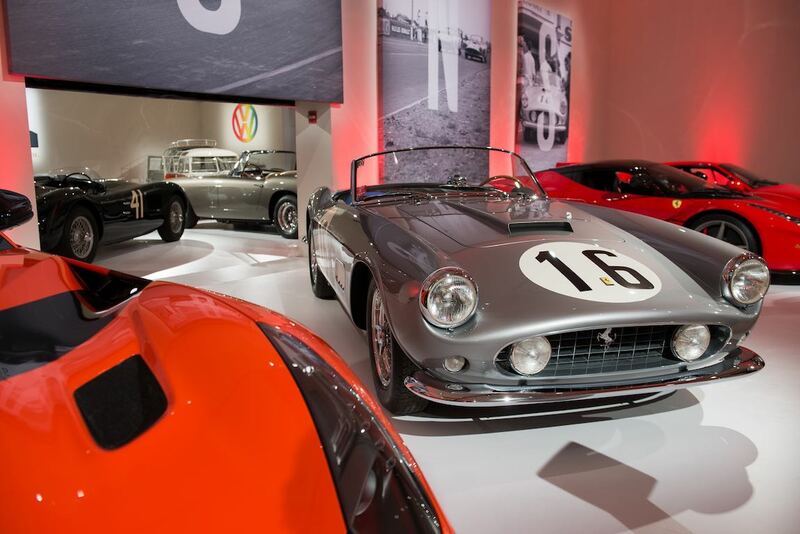 The headline Ferrari 250 GT LWB California Spider Competizione which claimed 5th overall at the 1959 24 Hours of Le Mans sold for $17,990,000, the first Jaguar C-Type imported to the United States and raced to victory by Phil Hill brought $5,285,000 and the first Bugatti Chiron ordered for the U.S. market sold for $3,772,500.